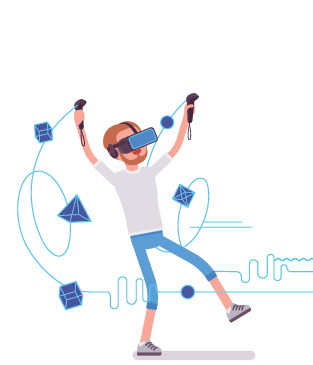 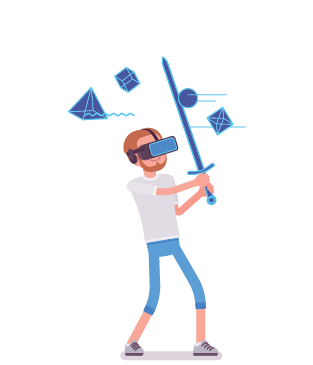 Virtual Reality (VR) is a computer-generated simulation of a three-dimensional image or environment that can be interacted with in seemingly real or physical way using special electronic equipment. 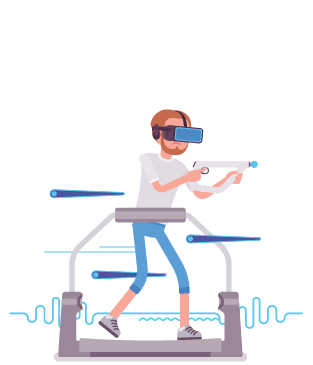 Dolf Technologies offers custom VR content development services. 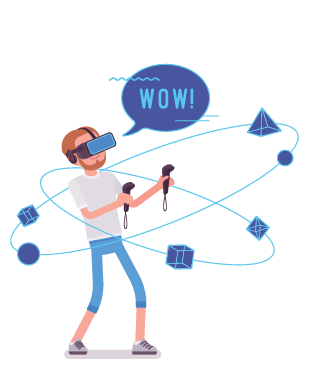 We can recreate any environment or product in a 3D virtual world that your learners can interact with. 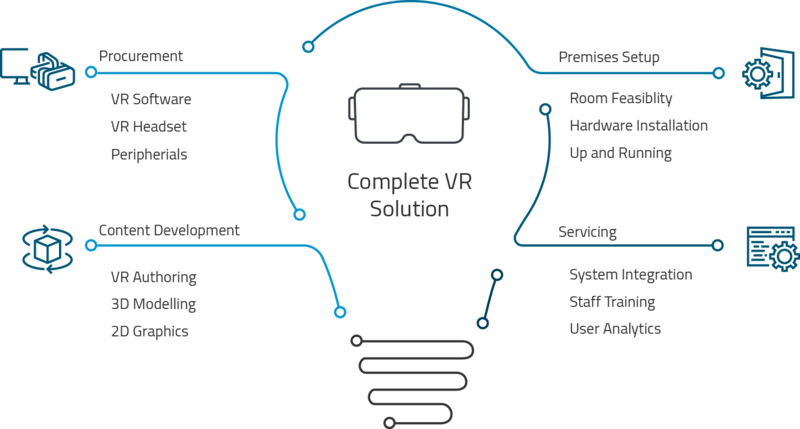 We work closely with you to come up with effective virtual reality learning simulations for you.